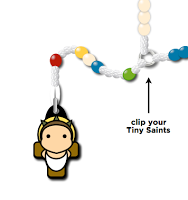 This week brings another great giveaway at The Catholic Book Blogger. My review of Waking Up Catholic : A Guide to Catholic Beliefs for Converts, Reverts, and Anyone Becoming Catholic by Chad Torgerson can be found here. This is a great book for someone entering RCIA this year. I followed that review up with an interview with Chad which can be found here. Last but not least is the giveaway of the book signed by Chad. Click here for the giveaway. 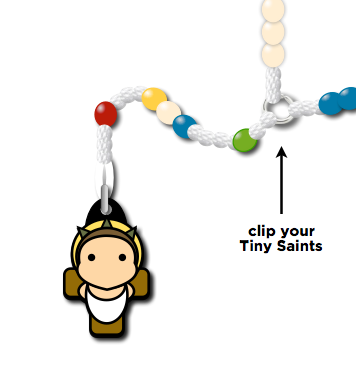 This week at Stuart’s Study I am reviewing Tiny Saints products and giving away a Tiny Saints Rosary. Be sure to check it out here, and enter to win. 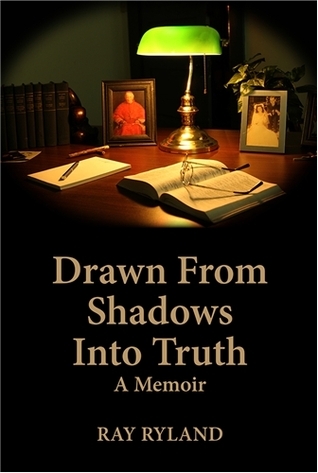 This week at The Catholic Book Blogger, I have a great little book to give away. Sophia Institute Press is sponsoring this weeks giveaway and one lucky winner gets a copy of this book. Small in size, and a total of 166 pages, this book can easily be carried with you and used in a variety of settings. It would work well for daily prayer or Eucharistic Adoration. Any manner in which it is used will certainly help you grow spiritually. Click here to see contest details and for a link to my full review. This past week at the Catholic Book Blogger I did an interview with author Dr. Diane Moczar which can be found here. Additionally I posted a review of her great book The Church Under Attack : Five Hundred Years That Split the Church and Scattered the Flock. That review can be found here. I would also like to invite all of you to enter the Weekly Book Giveaway. 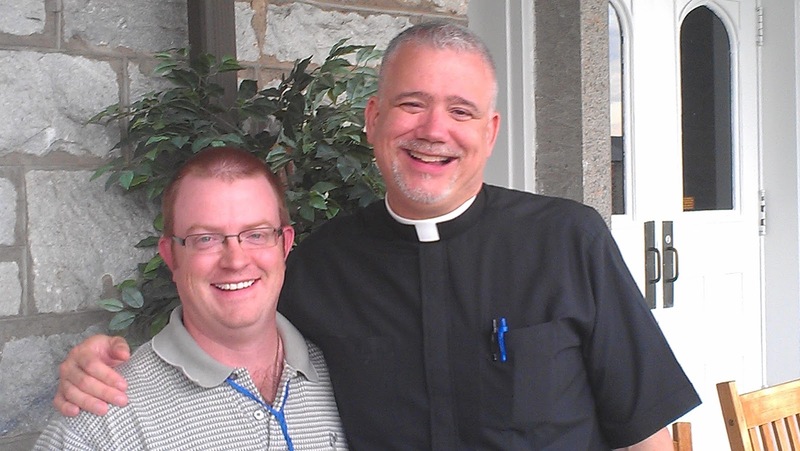 One copy of Kevin Lowry’s Faith at Work : Finding Purpose Beyond the Paycheck. Enter Here! Finding good books for boys as they get older is always a challenge. Lat fall I put together a list of good books for boys aged 10-14 . You will see that the scope of it is limited. On my blog, I want to introduce you to some of my favorites in more detail. Not all of these are on the list. A novel-length fairytale The Chronicles of Narnia by C.S. Lewis are undoubtedly already on your radar screen. The Horse and His Boy is my favorite, and one of my favorite children’s books of any genre. It is the story of Shasta, who has been raised by a Calormene fisherman, but is light haired like the people of the north. When he overhears the fisherman negotiating to sell him as a slave to a lord, he runs away, taking the lord’s horse with him. The horse, Bree, is a talking horse from Narnia, eager to escape back to his homeland. Soon Shasta and Bree meet up with a young Calormene lady named Aravis, who is also running away with her Narnian horse. The foursome eventually get caught up in politics, racing to warn Narnia of an impending Calormene attack. And Shasta discovers his surprising, true identity. The entire Narnia series is perfect for introducing your children to symbolism. Aslan, the great lion who rules Narnia from across the sea, represents Jesus. Shasta symbolizes each of us. We are born in slavery to sin, but freed and made children of the King. This was a huge week for me! 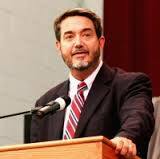 I had the pleasure of interviewing Catholic author Scott Hahn. The interview can be found here. Additionally I posted a review of Scott’s book Consuming the Word. That review can be found here. Lastly we have the weekly Catholic Book Blogger Giveaway. You can enter the contest here..